Get EVEN MORE out of your Chamber Membership by Volunteering! The BVACC has 4 amazing committees that are always in need of some new perspectives and expertise. Help us make your Chamber as effective and efficient as possible by joining a committee today! This committee delights in planning our 5 annual events to help increase revenue as well as promote local businesses. 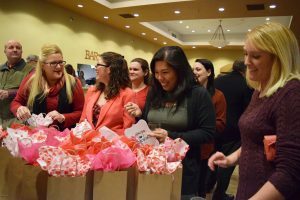 We could use your creativity in planning the Auction Amore, Chamber Annual Banquet, Chamber Golf Outing & Wine Tasting, Pigskin Classic Crazy Days, and Shop Small Saturday events. IMC stays on top of all of the state, city and regional issues that directly affect Brandon area businesses. 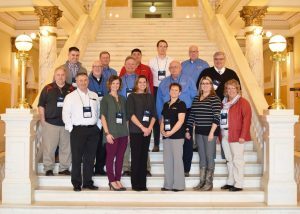 This group surveys the BVACC membership to create the annual legislative platform that is given to legislators on our annual trip to Pierre. IMC is also a great source of information as they research important issues and update the members of their findings. 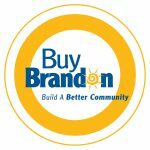 In charge of promoting Brandon, the 'Buy Brandon' campaign is the first priority of this committee. Other assigned projects include creation of marketing materials, and research and implementation of social media outlets. This group is also in charge of the 'Destination Brandon' campaign. This group plans the New Member Luncheons, Networking @ Noon, Mixers and other networking events for chamber members. They also work hard to make sure there is a great mix of advertising and sponsorship opportunities available and work to promote these opportunities to our members each year. For more information on becoming a committee volunteer, please call us at (605) 582-7400. Otherwise, please feel free to attend any of our scheduled meetings. All members are welcome! 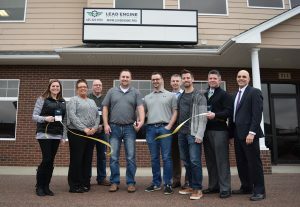 © 2018 Brandon Valley Area Chamber of Commerce. All Rights Reserved. Site by GrowthZone.